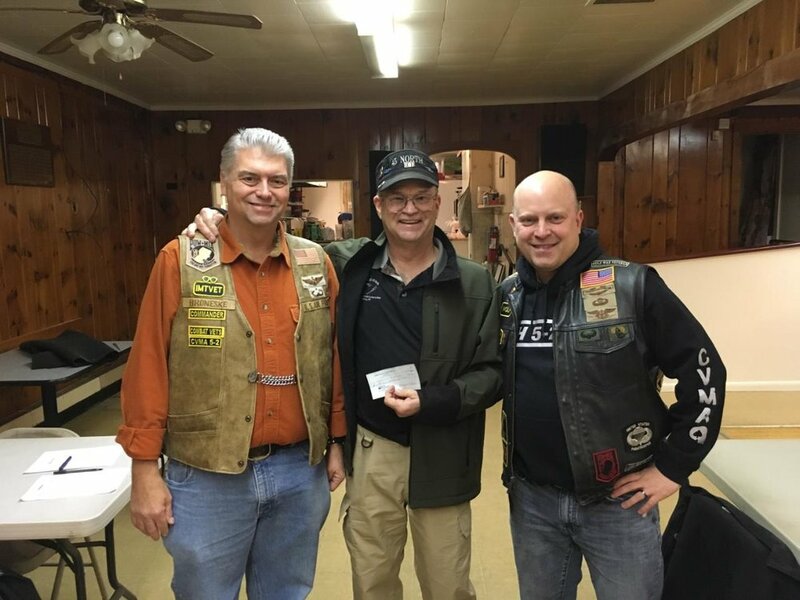 Warriors @ 45 North would like to sincerely thank the Combat Veterans Motorcycle Club (CVMA) for a generous donation of $2000. Their continued support of the helps keep our doors open to Vets and helps pay for the trips. For your continued support and generous donation.